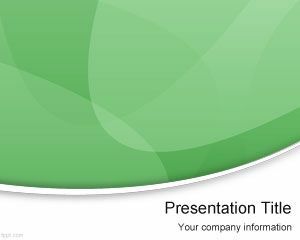 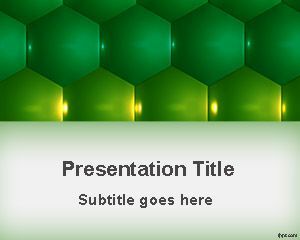 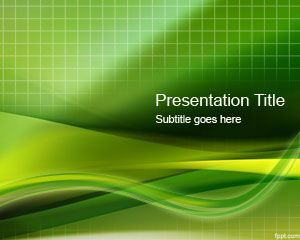 Free Green Hexagons PowerPoint Template is a simple but useful hexagons template for Microsoft PowerPoint with green color and hexagon shapes. 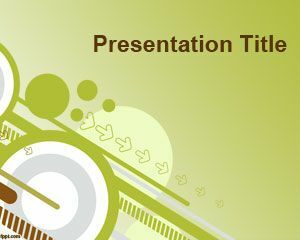 You can download this template to prepare presentations for different topics. 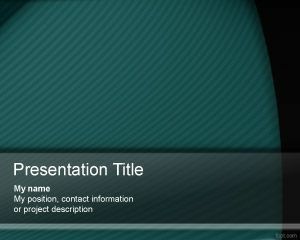 This is an abstract slide design ready to make your presentations and share them online in sites like SlideOnline, AuthorStream or SlideShare. 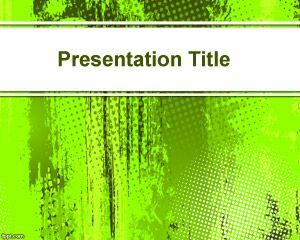 You can download this original background for PowerPoint presentations and it is compatible with Microsoft PowerPoint 2010 and 2013. 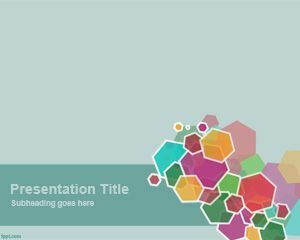 Alternatively you can download other free hexagon PPT templates and backgrounds or learn how to create your own hexagons in PowerPoint 2010 like the one used for the 7S Model diagram for PowerPoint.